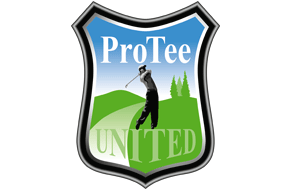 ProTee Play is the next generation cloud based Golf Gaming and Entertainment system for Golf Simulators which runs in your web browser. 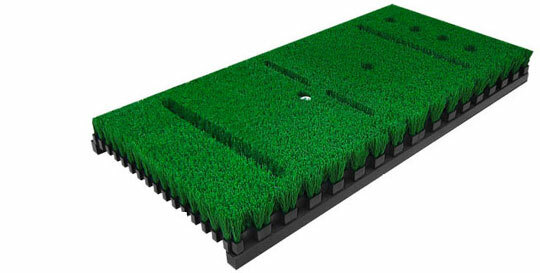 Use your Golf Simulator to kill zombies, play soccer, play american football, bowl, play darts, play carnival games, play longest drive or the neary, destroy stuff, or to entertain your kids with a wide selection of kids golfing games. ProTee Play brings lots of golfing fun and entertainment for the whole family! 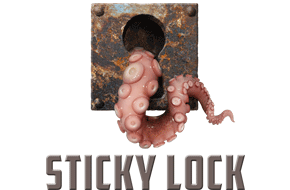 New games and new features wil be added on a regular basis. 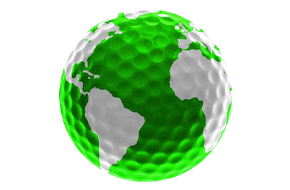 We love golf and gaming and we promise to give you the best of both! ProTee Play support resolutions up to 4K (3840 x 2160) in full screen mode using just your everyday web browser. Have fun and improve your game at the same time! ProTee Play uses real world golf physics to simulate ball flight. 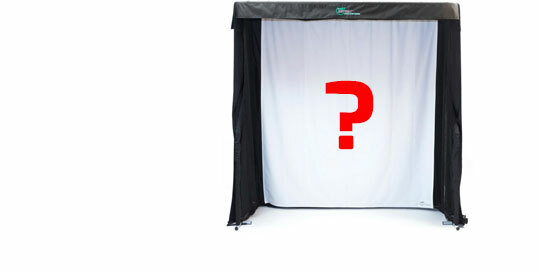 ProTee Play has been designed with interactive touch screens, and digital displays in mind. Kids can enjoy a wide range of golf games. Learn to play golf. Practice and have fun at the same time. Follow the leaderboards to discover where you stand against other players. Track your shots online. Yep! We made it very affordable for you! For the latest pricing contact your simulator hardware provider. for someone his age to be able to play. This really is a cool new addition for ProTee and other systems. Just played it for a few minutes...... make sure that you have lots a balls close at hand. 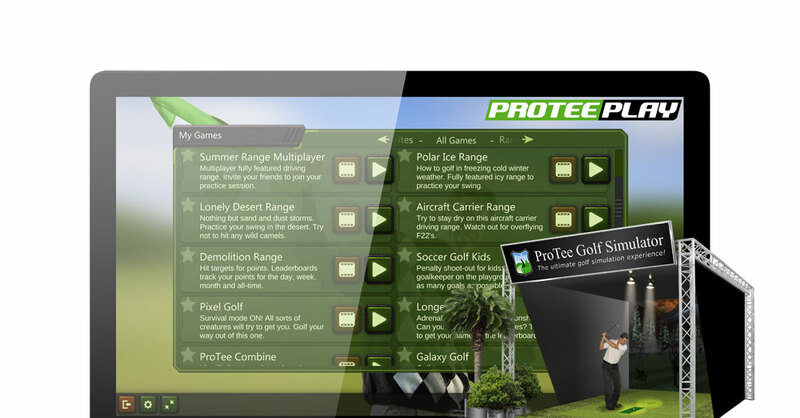 Use your ProTee Golf simulator or ProTee Golf Interface to play ProTee Play. Purchase and activate your license online. 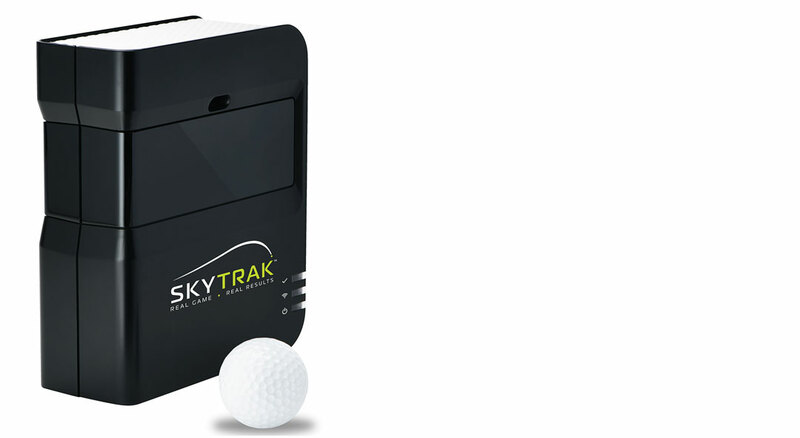 ProTee Play is compatible with SkyTrak using the ProTee Play for SkyTrak interface app available for PC (iOS and Android coming soon). 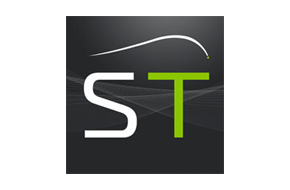 Ask your simulator hardware provider to connect with ProTee Play, or let us know what simulator hardware you own and we will contact them! Support is available via the forum only!